Today Trimble announced the release of their R1 Receiver. 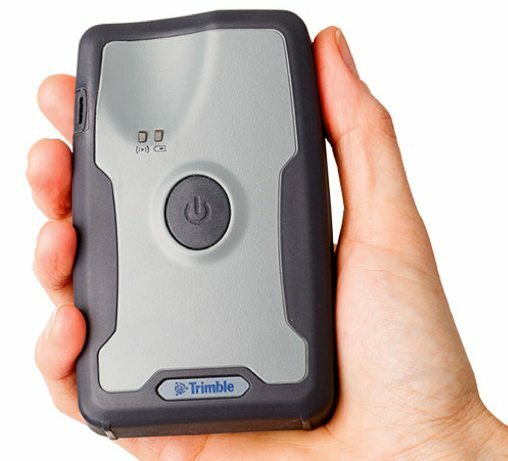 This GNSS receiver is a pocket sized receiver, weighing in at 6.5 ounces that can be used on its own or with iOS, Android, or Windows mobile devices. The R1 reciever is a multi-constilation receiver that supports GPS, GLONASS, Galileo, BeiDou and QZSS. It also supports RTX, VRS, and SBAS corrections to sub-meter accuracy. The R1 is designed to work seamlessly with Trimble’s cloud based solution TerraFlex™, Trimble TerraSync™ and Trimble Positions™ mapping and Geographic Information System (GIS) field software. Which allows for attribute-rich data collection on professional and consumer devices. Trimble now offers a solution in which you can use your existing smart phone or tablets for a high accuracy solution with the R1 receiver. The receiver is expected to be available early March 2015.